There’s no need to live in fear of hackers and cybercriminals stealing your personal information. As long as you have NordVPN, you rest assured knowing that your internet browsing history is untraceable! PC Mag awarded NordVPN the extremely rare “Outstanding” rating, and it makes sense given that this security system is bulletproof. All data is double encrypted when it travels through NordVPN’s private tunnels, which means that zero logs are recorded. Get online access to servers in 61 different countries today! 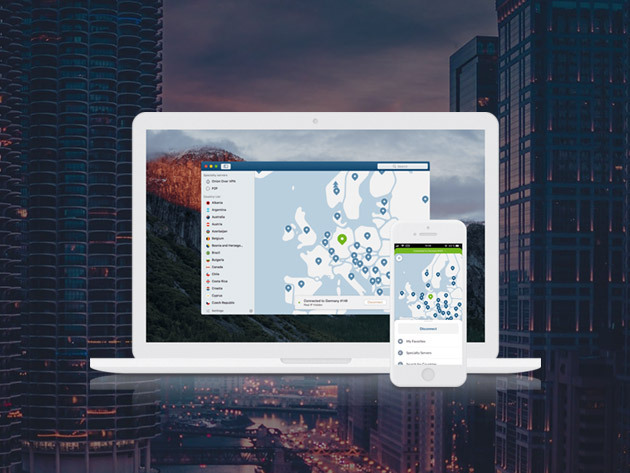 For a limited time, a 3-year subscription to NordVPN will only cost you $107.55, which is 75% off the original price.